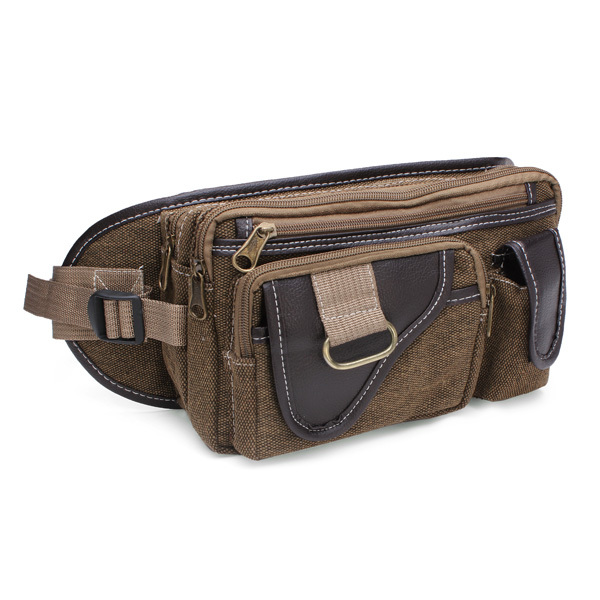 Size: Length:24cm Height : 14.5cm Width :7cm. 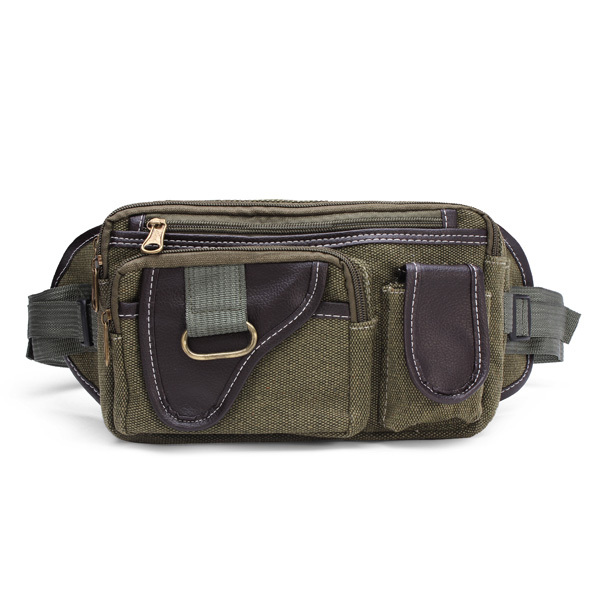 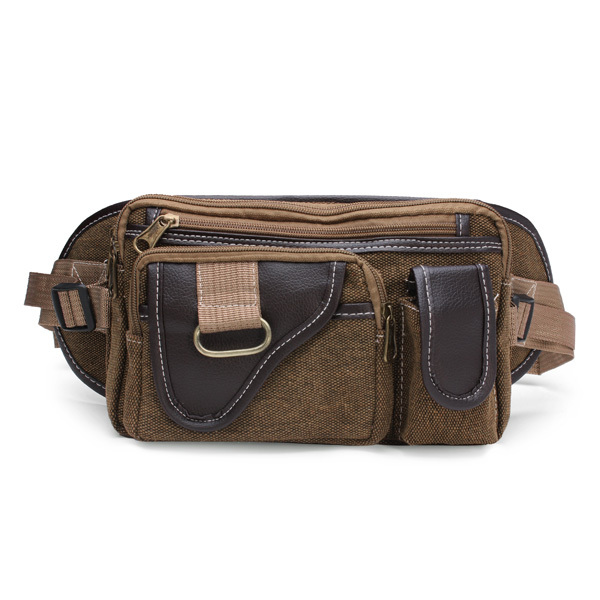 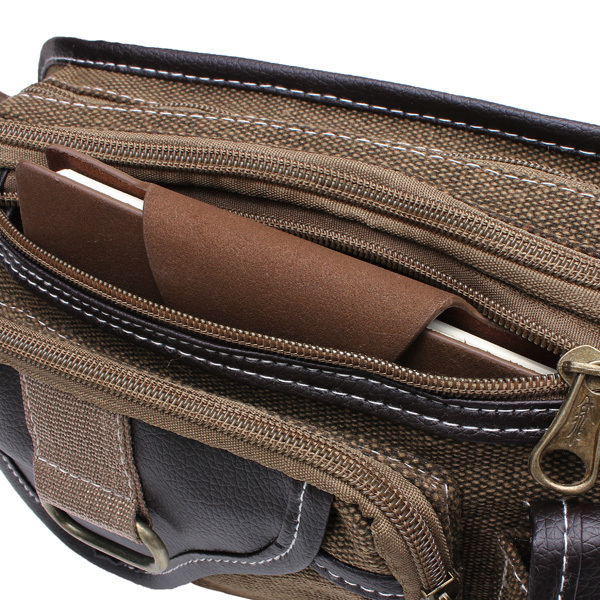 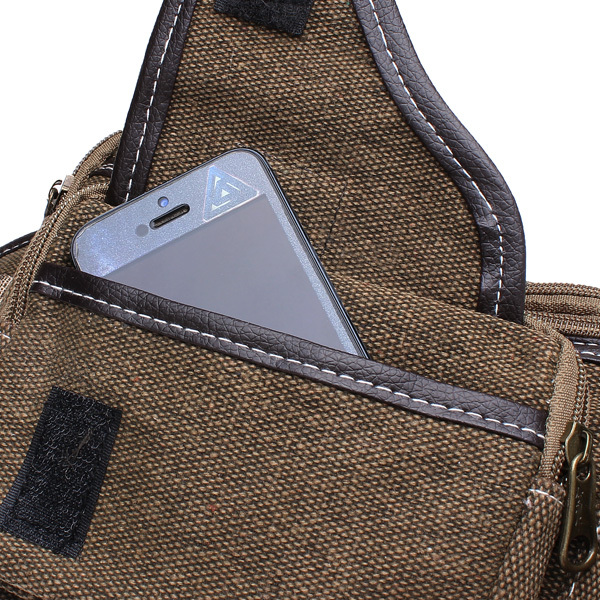 This unisex chest/waist bag has several convenient pockets to hold all of your stash while you go for a short hike up a trail or through downtown. 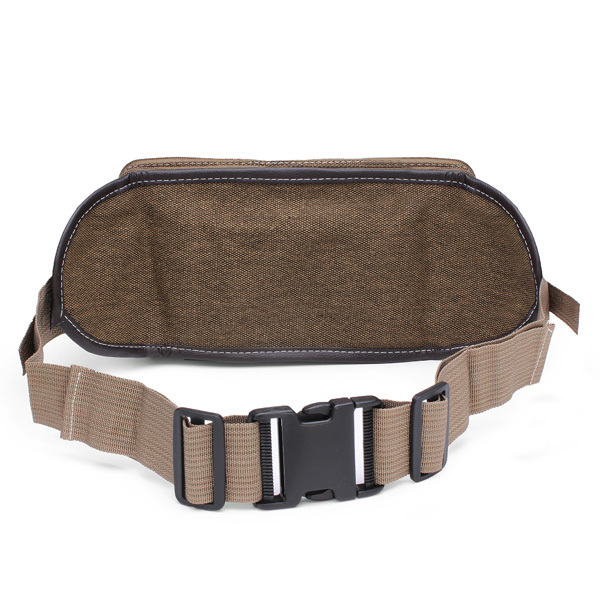 You can wear it diagonally across your chest or around your waist.